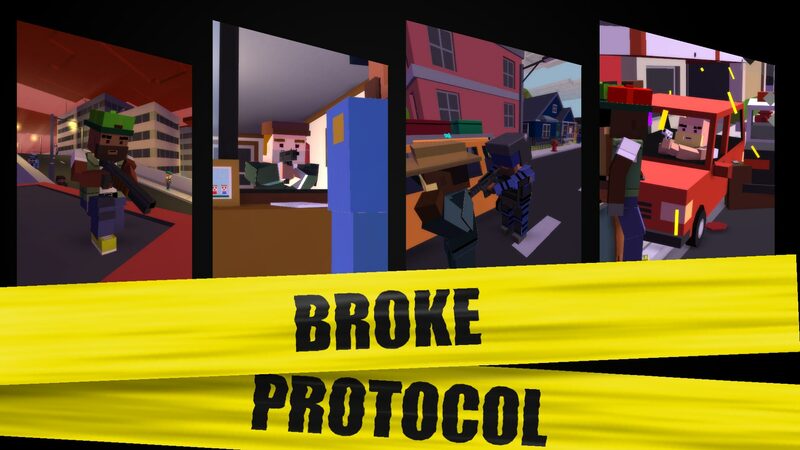 Broke Protocol blends the hugely successful open-world action of GTA Online with the roleplaying freedom found in mods like ARMA Life or DarkRP. 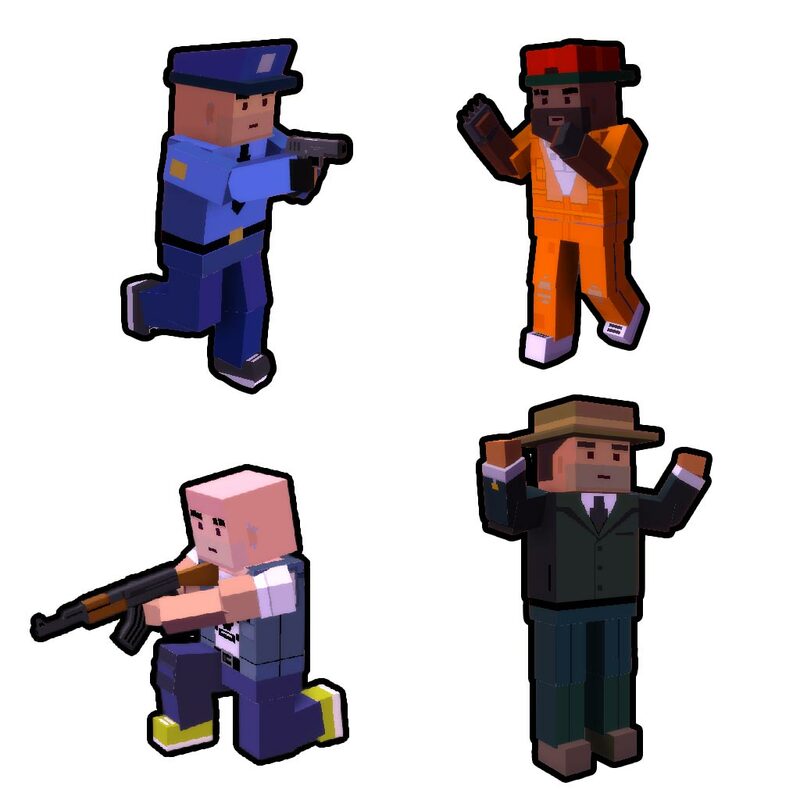 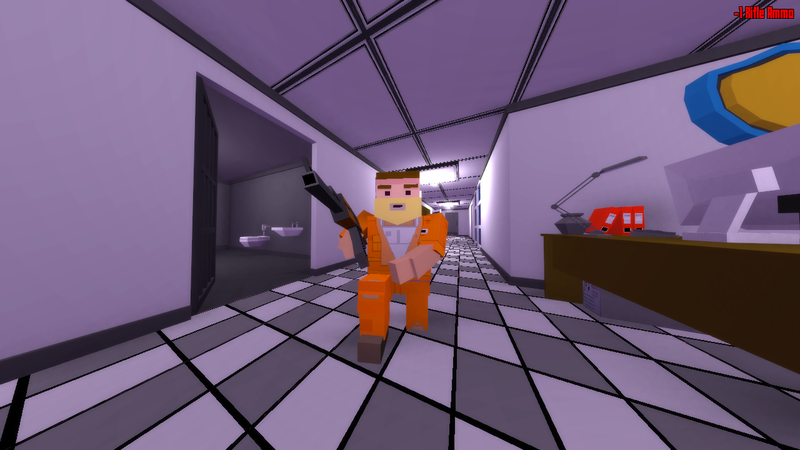 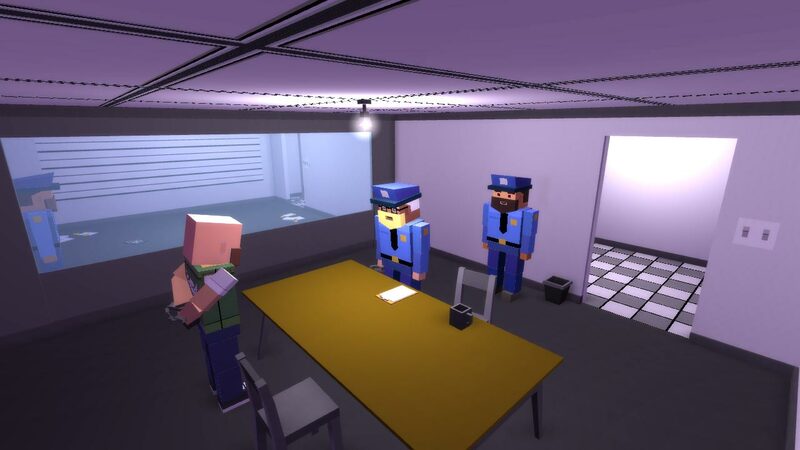 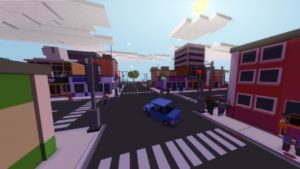 The game is presented with minimalist Unturned-style low-poly graphics that can run on just about any PC. City Life roleplaying style games have so far been solely represented by 3rd-party mods. 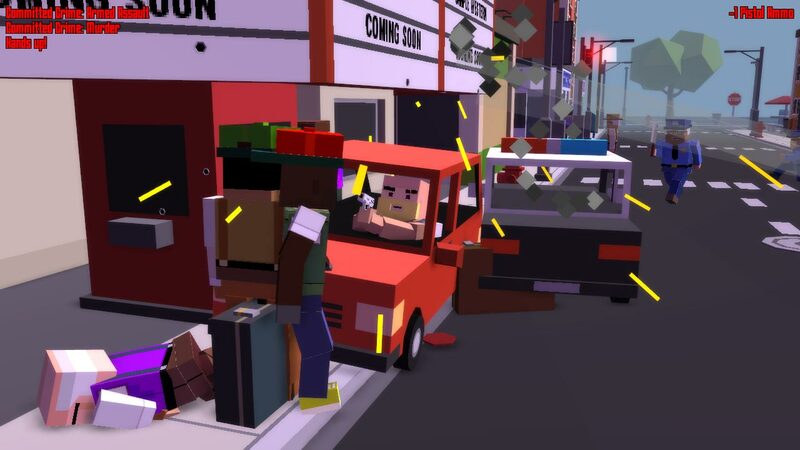 While these mods have been immensely popular, they still lack the cohesion, polish, and optimizations of a full-on native game. 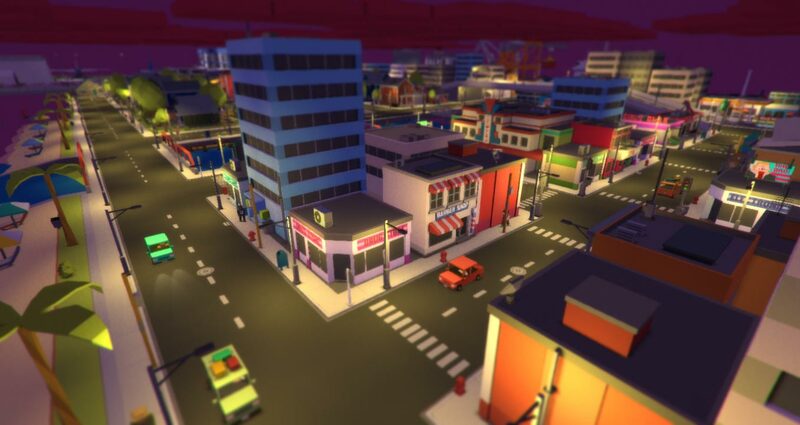 Nong Benz, Broke Protocol’s Developer, has vowed to change that. 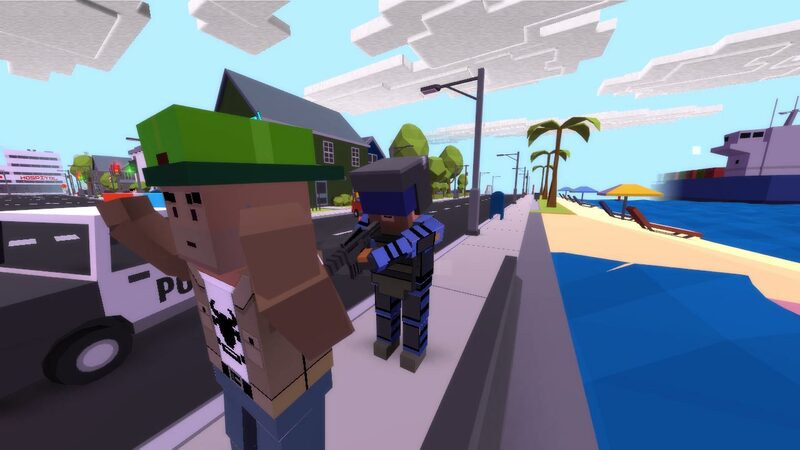 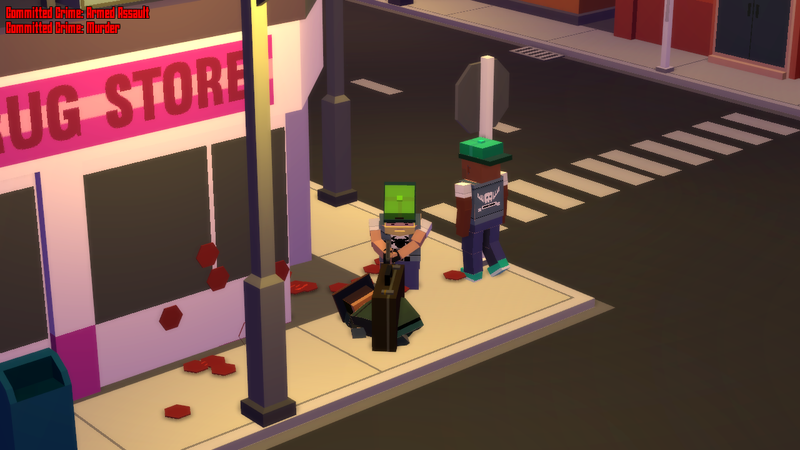 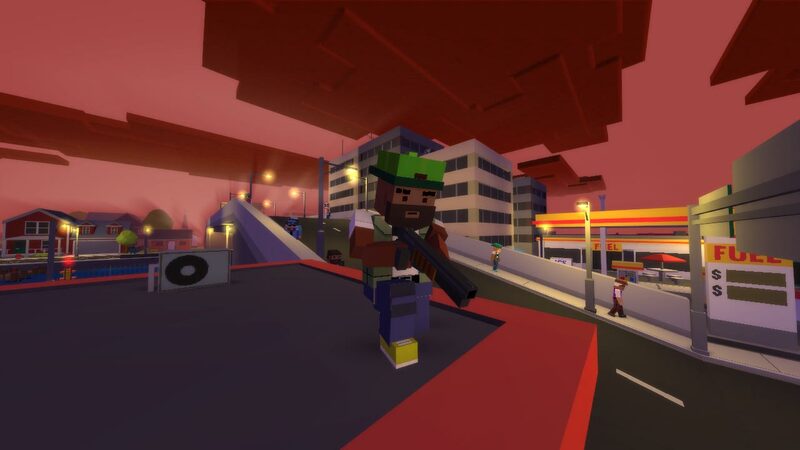 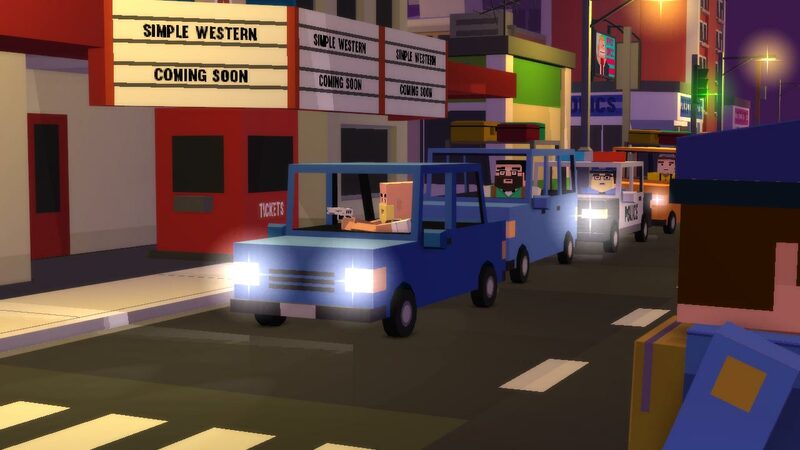 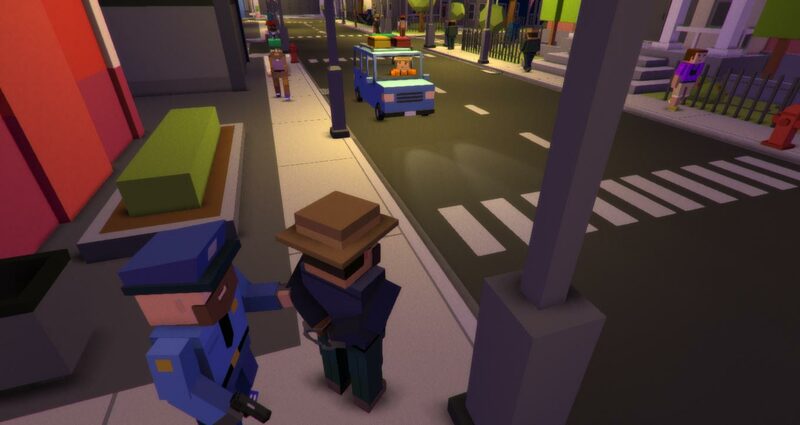 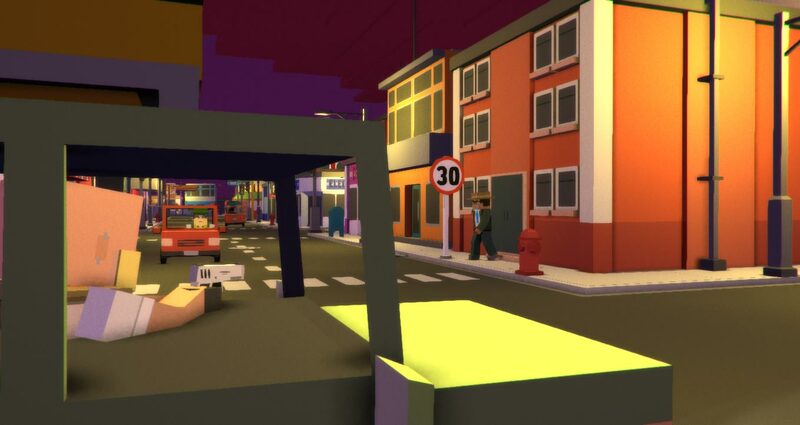 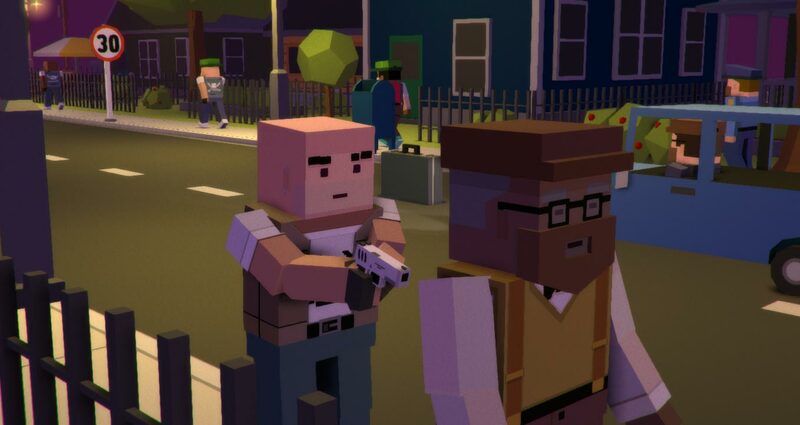 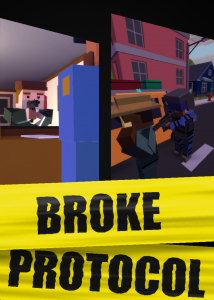 Broke Protocol is already in open-alpha testing with streets buzzing with responsive NPCs, 100+ player servers, all connected over voice chat. 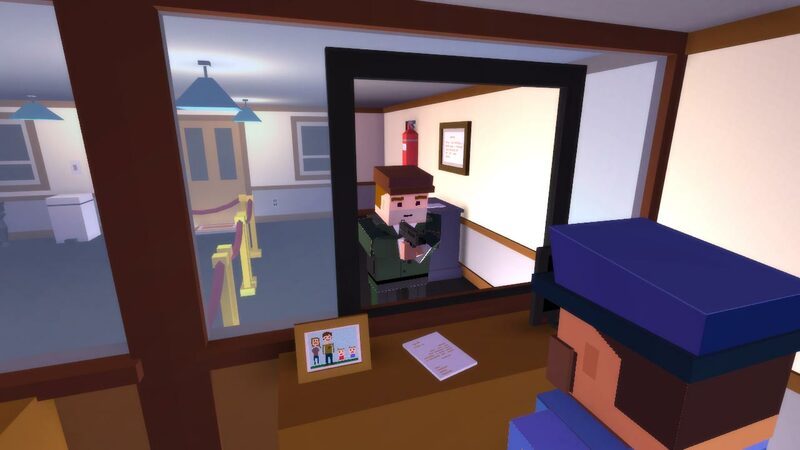 Each player will create their own character, settle in a home, and establish their own job, objectives and identity in the world. 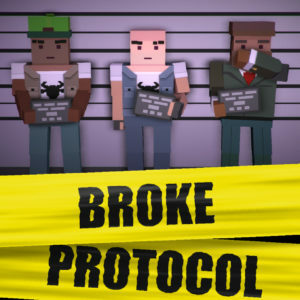 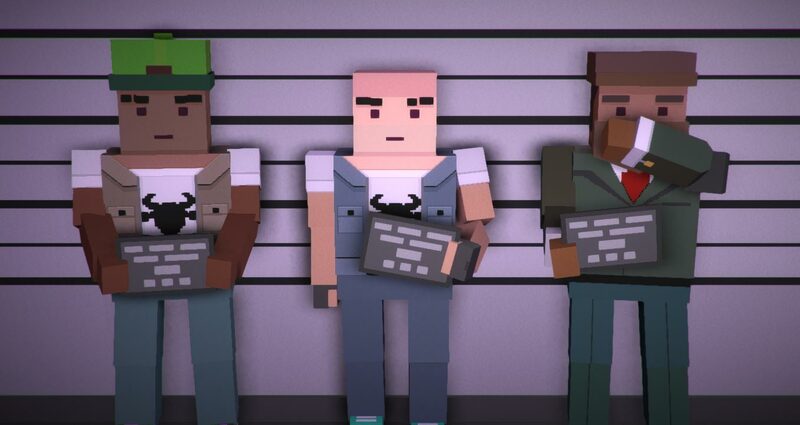 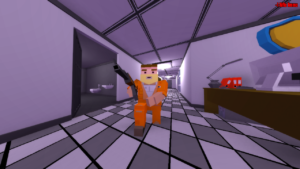 Broke Protocol aims to fix the mistakes previously made in this genre. 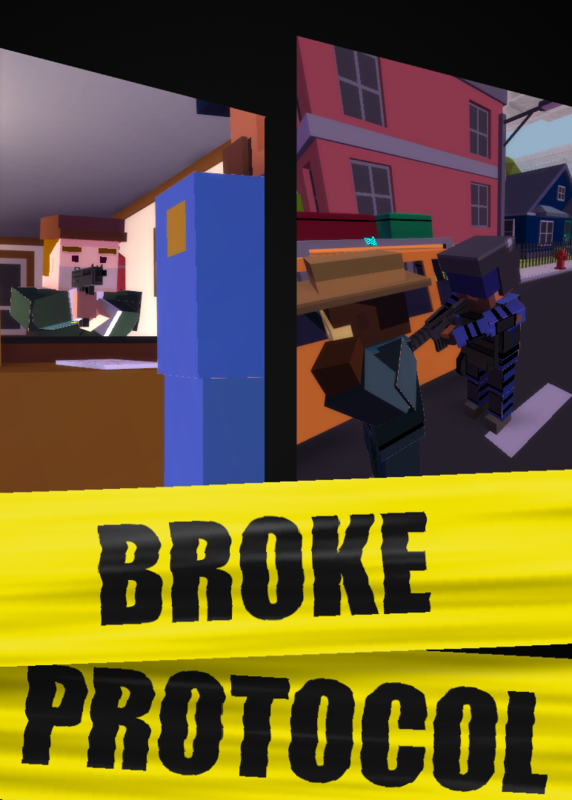 No microtransactions, instanced servers, nor mixed bag of assets found so often in 3rd-party mods. 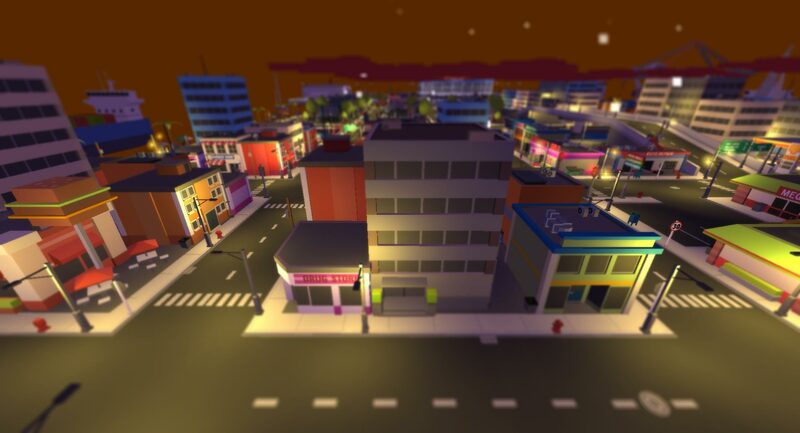 Just a wide open dynamic city you can hop on with your friends to try and make bank. 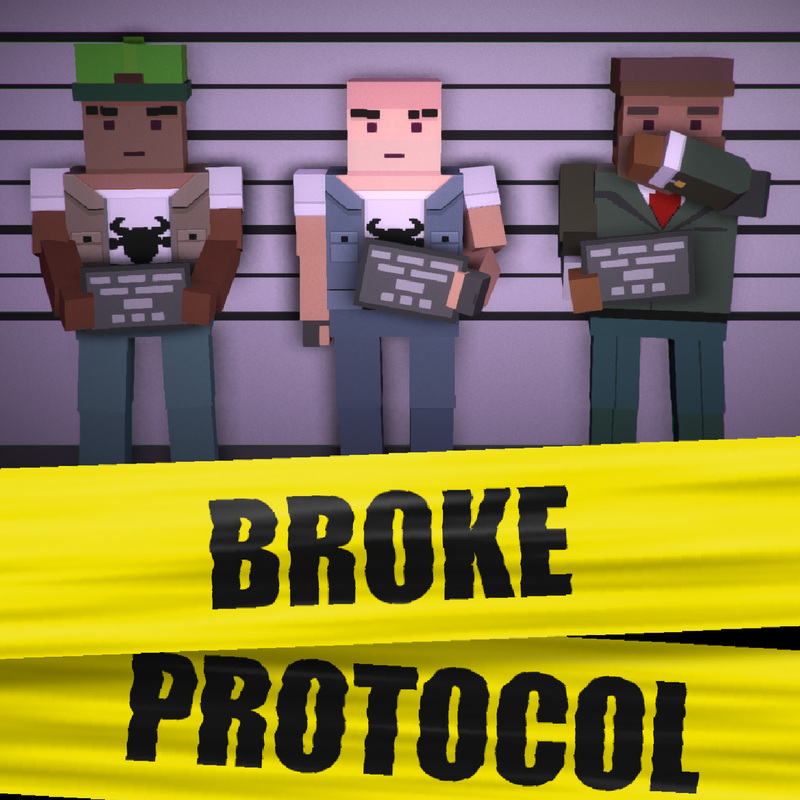 You can learn more and join the free alpha at http://brokeprotocol.com/. 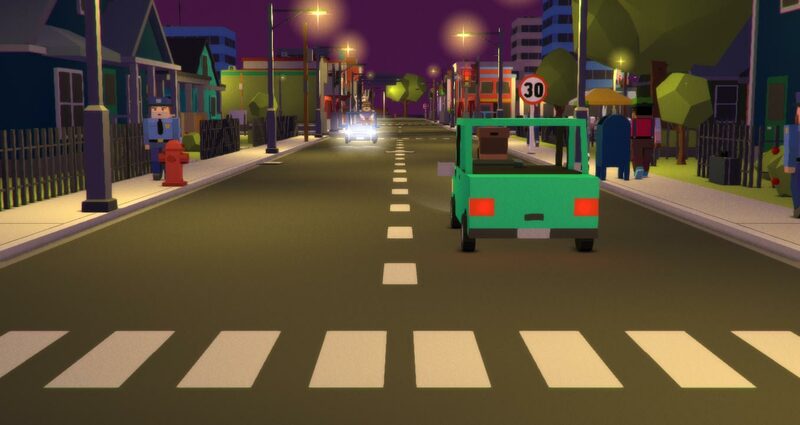 Cylinder Studios grants permission to all those who wish to share or reproduce the screenshots, press releases, videos, and other media on this website.